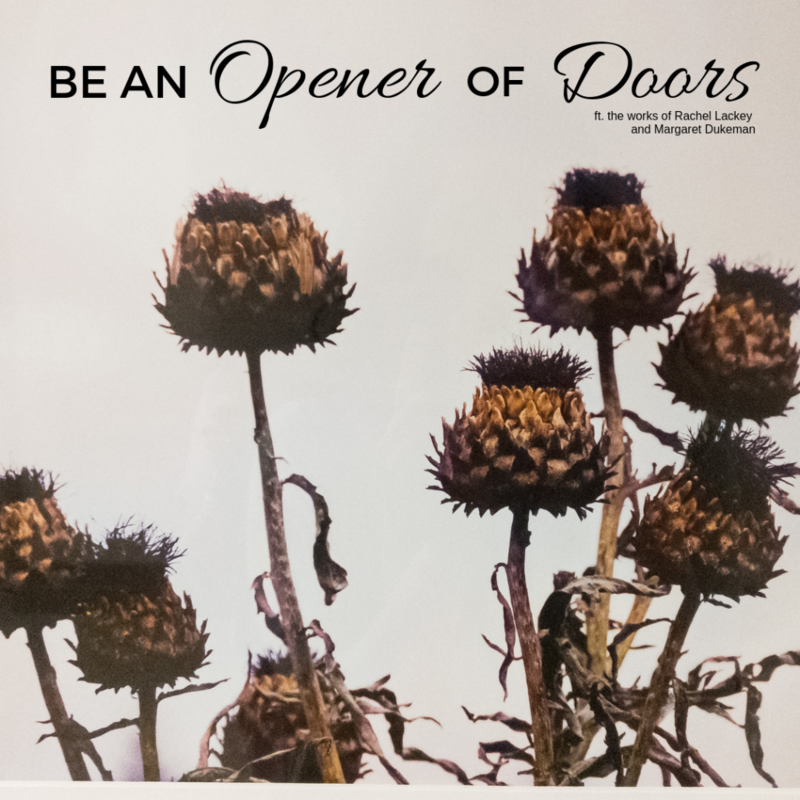 The Arts Huntsville Gallery at the VBC is currently showcasing “Be an Opener of Doors,” the photography works of artists Rachel Lackey and Margaret Dukeman. 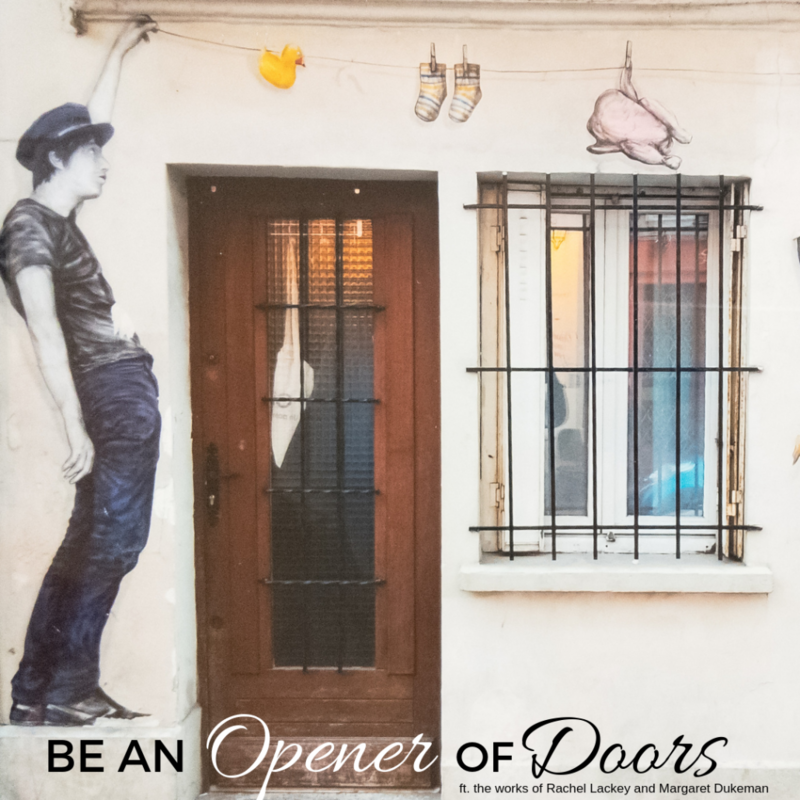 “Be An Opener of Doors” invites you to take a stroll through Lackey and Dukeman’s favorite streets and gardens from around the world. 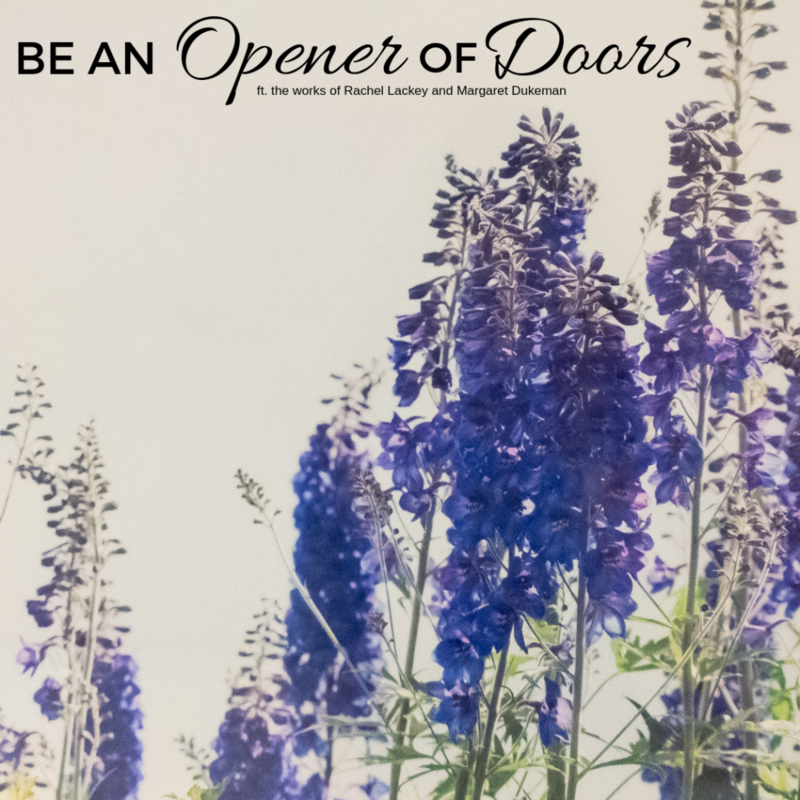 The intrigue of a well-worn door, its inherent history an the possibilities it presents, paired with vibrant botanical elements, represent life’s opportunities and the fragile moments in between. 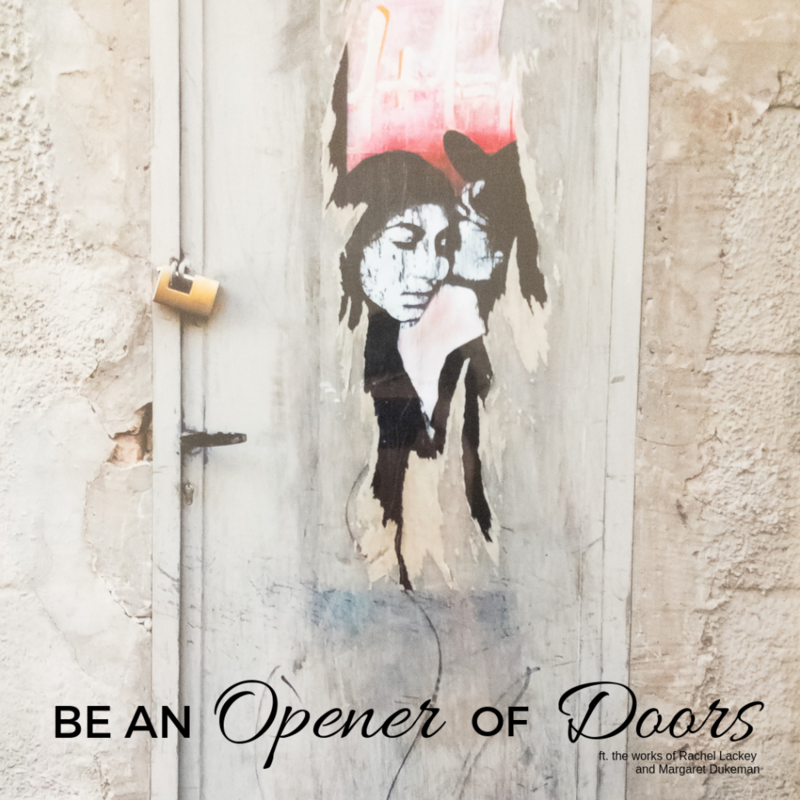 The works are available for purchase during Arts Huntsville business hours, 9am – 5pm Monday – Friday, or by emailing info@artshuntsville.org, or calling (256) 519-2787.